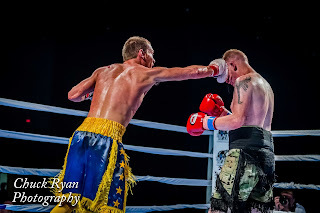 CIIcanoe...: Boxing: Jungle Boy Boxing and Black Bear Casino Presents "Patriotic Punch Out"
Boxing: Jungle Boy Boxing and Black Bear Casino Presents "Patriotic Punch Out"
On Saturday, 07-06-13, I photographed the boxing event, Patriotic Punch Out, at the Black Bear Casino in Carlton, MN. This was the first boxing event Jungle Boy Boxing and Black Bear Casino's have co-sponsored together. It's my understanding that they will have quarterly fights until the end of 2014. 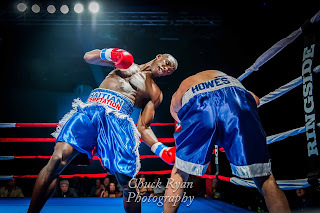 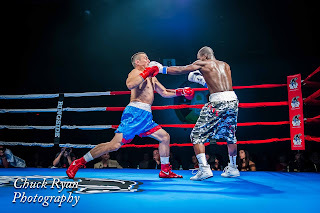 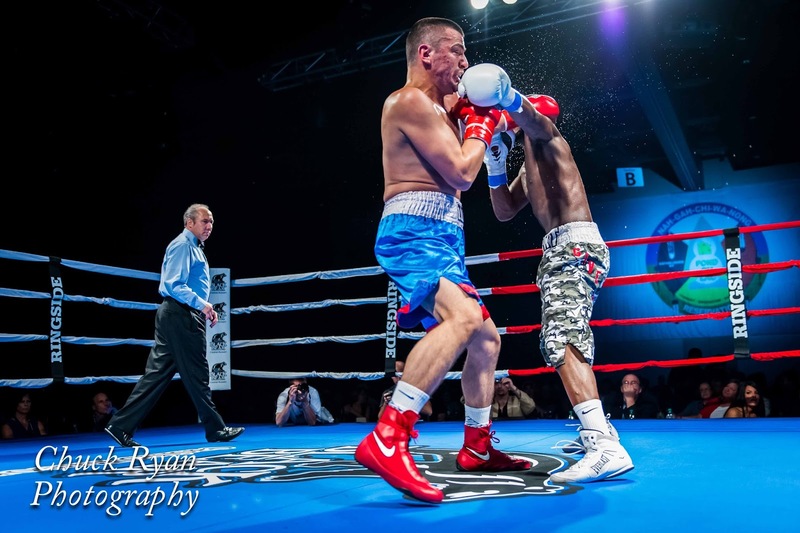 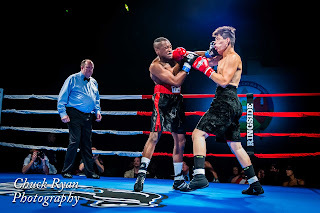 My friend, Elizabeth Tolzman, has a "son", Ismail Muwendo, who is a professional boxer. I just happened to ask her when Ismail's next fight was and she mentioned the 6th. 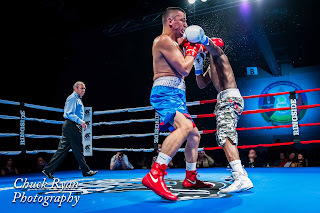 My original plan for the long week-end was to go to the Thunder Bay Blues Festival in Thunder Bay, Ontario, Canada to photograph that event. 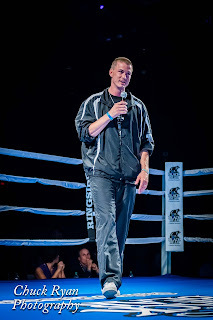 On July 4th I contacted Elizabeth to see about photographing the entire boxing event, so she checked with her husband, Scott. 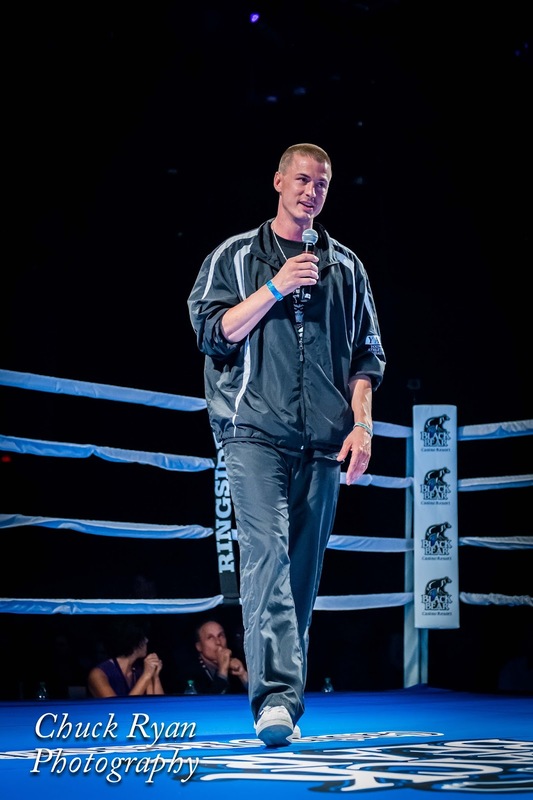 Early the next morning I received word that a pass would be under my name at the venue. This would be the second time I've photograph Ismail...the first time was January 5th in Minneapolis. 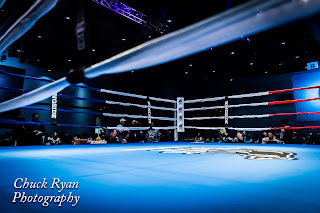 Since that time I've also photographed MMA and kickboxing events...thanks to Jeremy Bjornberg with Sterling Entertainment Group. 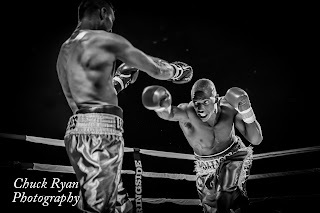 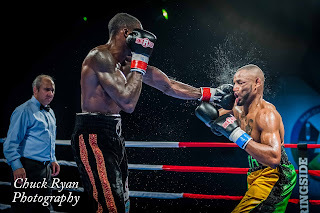 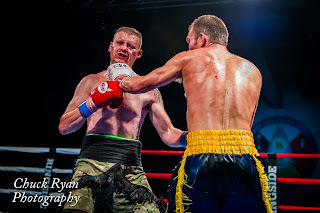 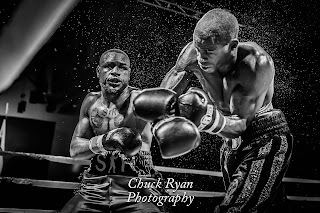 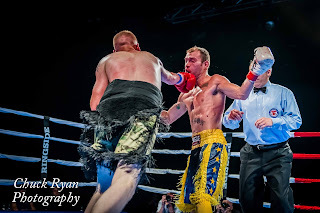 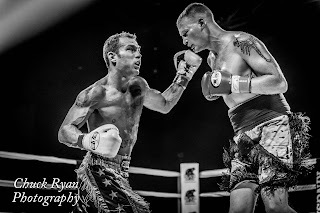 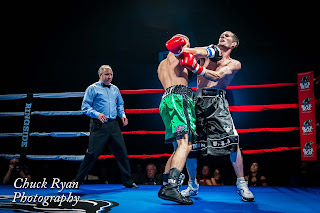 I've posted a few images from the fights here on my blog....there are links to all eight fights toward the end of this post. 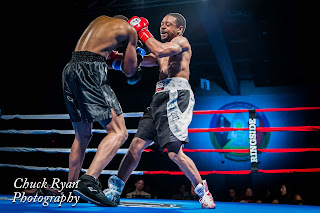 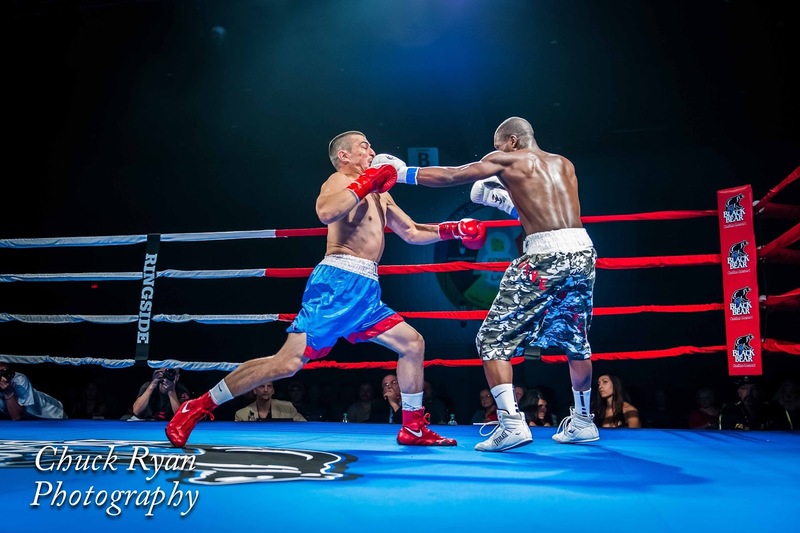 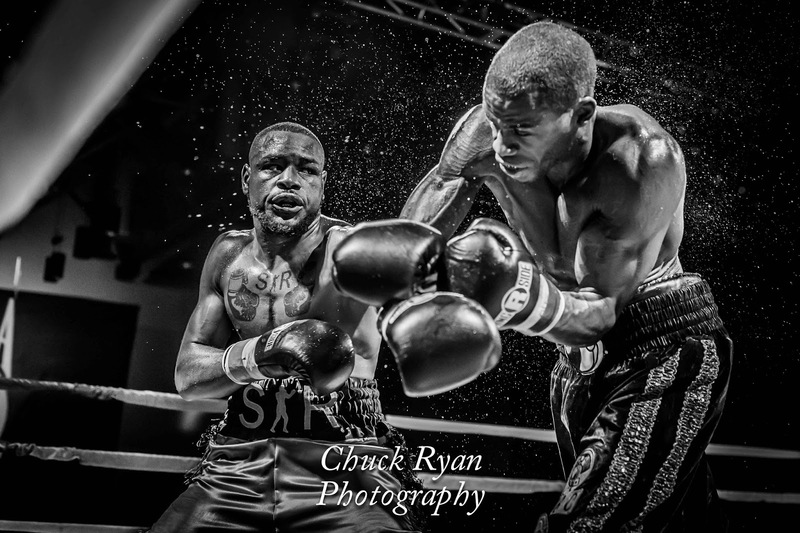 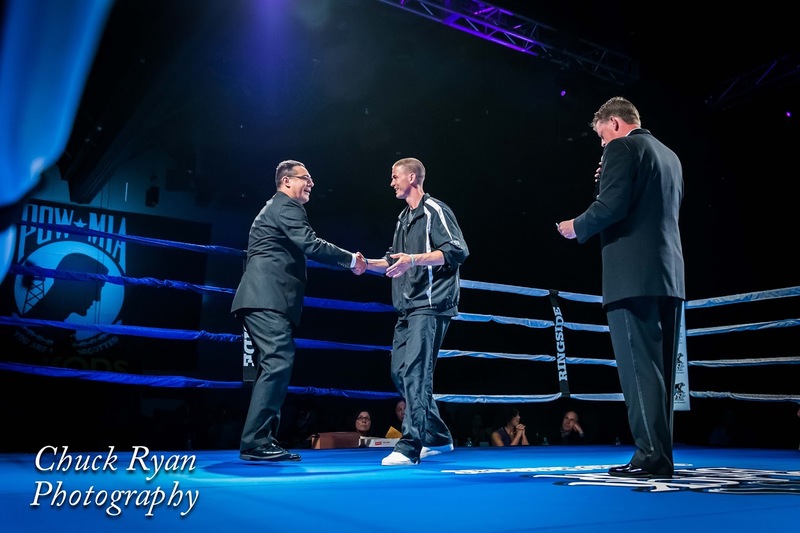 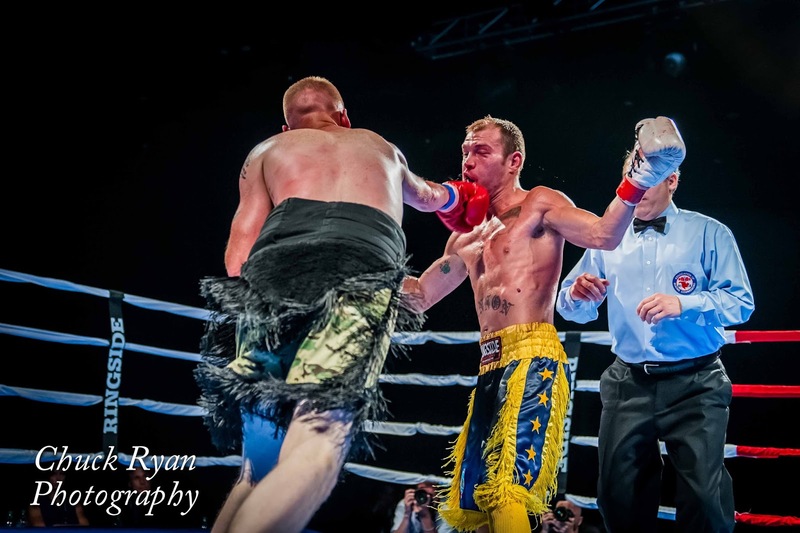 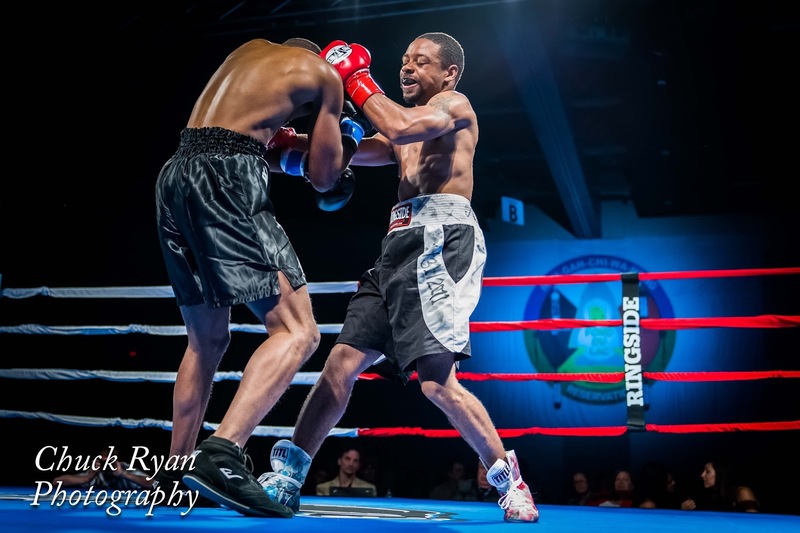 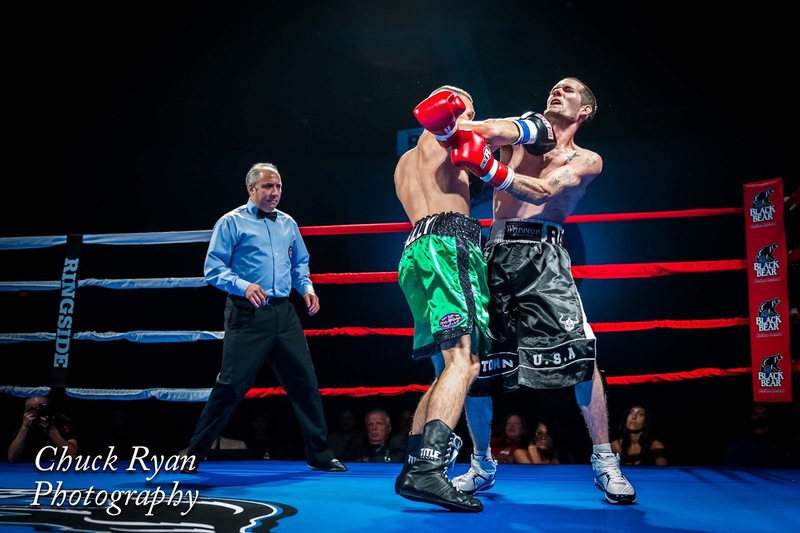 Here is the link to Minnesota Boxing to read about the fights...Quick Results From Black Bear by Jesse Kelly.